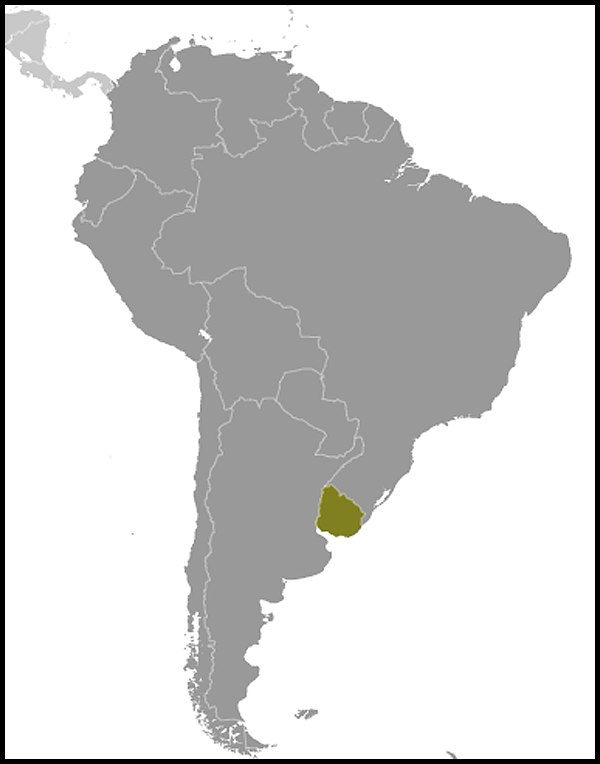 Uruguay's economy is characterized by an export-oriented agricultural sector, a well-educated work force, and high levels of social spending. 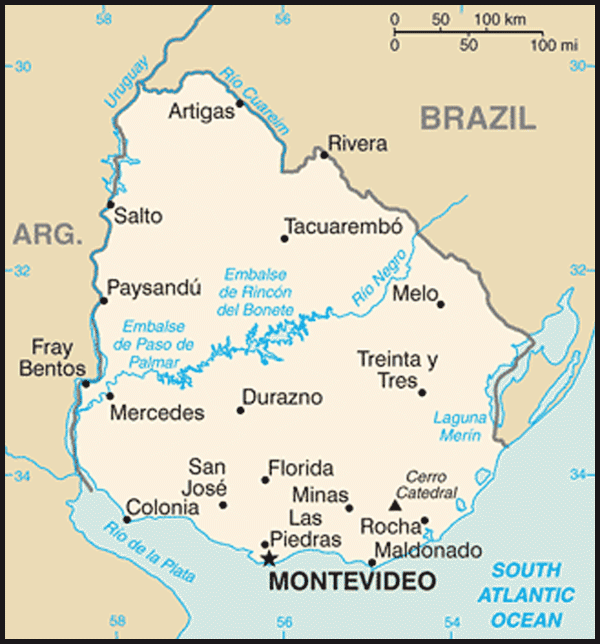 Following financial difficulties in the late 1990s and early 2000s, economic growth for Uruguay averaged 8% annually during the period 2004-08. The 2008-09 global financial crisis put a brake on Uruguay's vigorous growth, which decelerated to 2.9% in 2009. 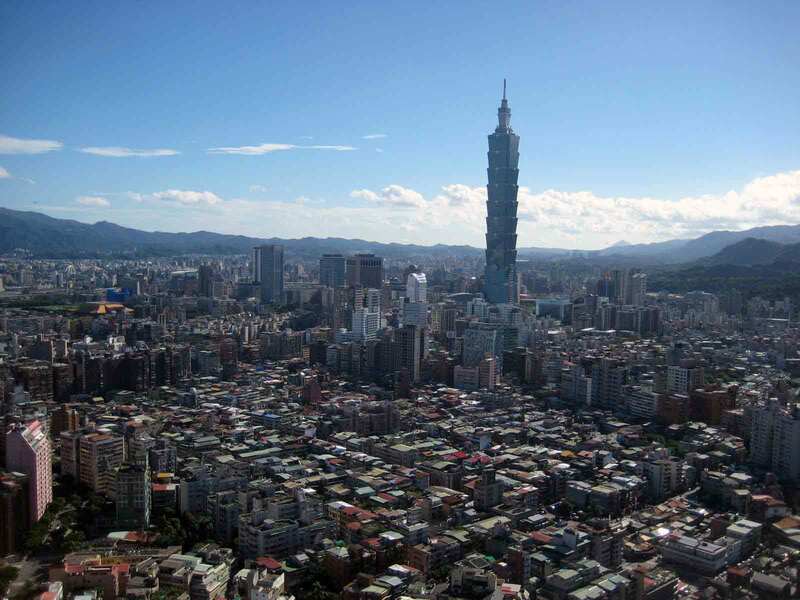 Nevertheless, the country managed to avoid a recession and keep positive growth rates, mainly through higher public expenditure and investment, and GDP growth exceeded 8% in 2010.